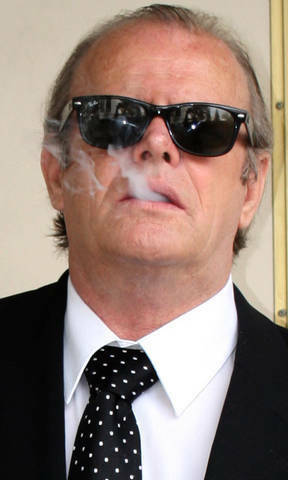 ​ With - and without - the trademark Ray-Bans, Jack Bullard is constantly mistaken for film icon Jack Nicholson and is sought out internationally for pictures, autographs, film work and special events. He can generate publicity and attendance, add excitement, pose for photo ops, emcee your program and more. As a full-time 'A-list' celebrity impersonator, he is available for trade shows, conventions, private parties, print and film projects, corporate events, commercials, fairs, cruises, festivals and a broad spectrum of public appearances. Bring the excitement of Hollywood to your event! For more information, call or email Shining Star Promotions or any of the agencies with which he is affiliated. 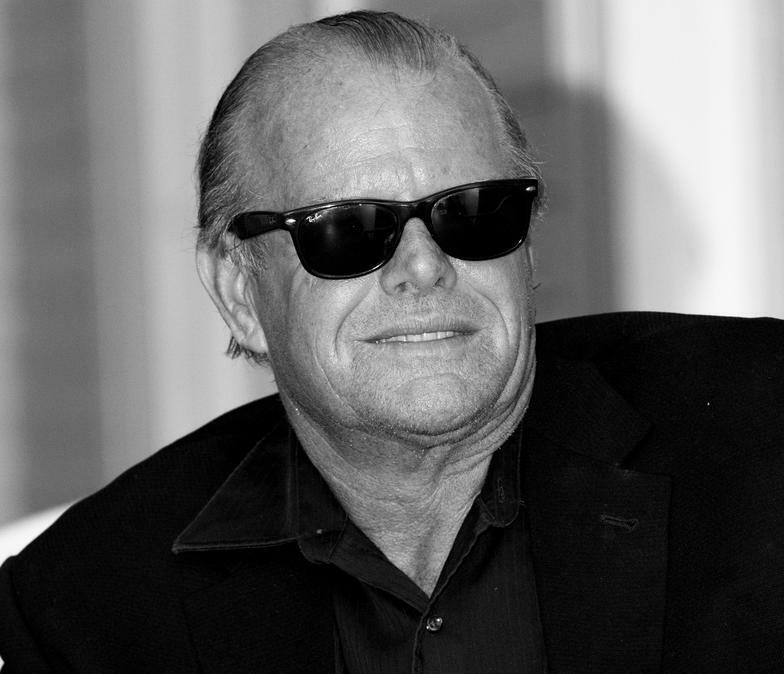 Please tell us what you have in mind and how Jack can best help you. If you came to this website through a specific talent agency, please contact them with any booking requests or inquiries as their fees and policies will apply. They can often get the best deals and have the most bargaining power! 'Jack-Grams' - customized video greetings for any occasion are available through our website. 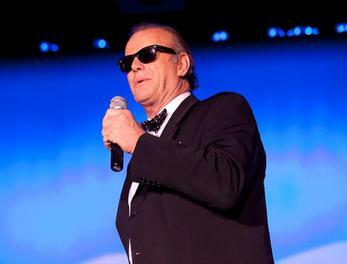 Jack is also available for keynote/motivational presentations along with his wife, C.J. Morgan, an award-winning Dolly Parton Tribute artist; see www.jacklovesdolly.com.